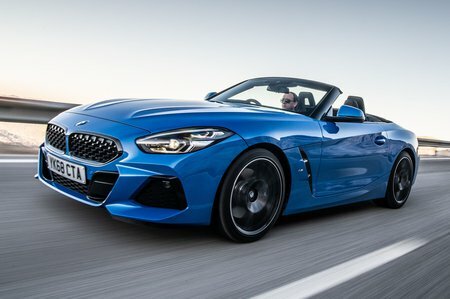 BMW Z4 Boot Space, Size, Seats | What Car? 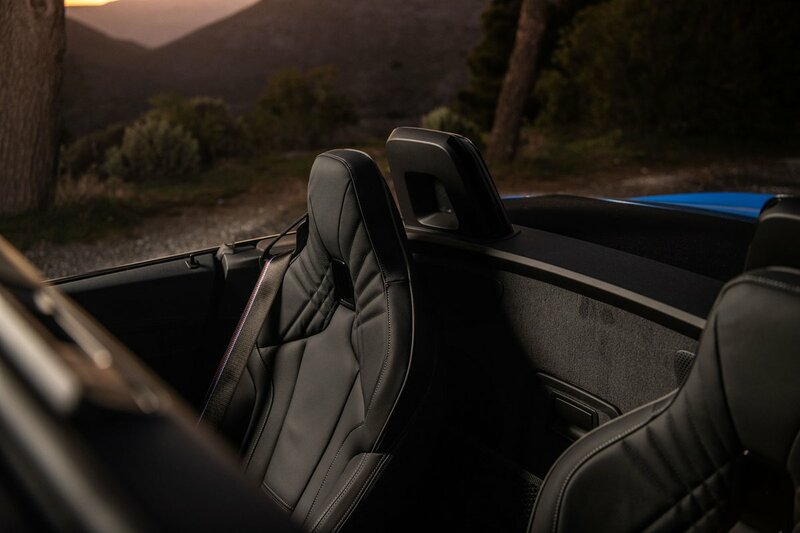 If you're very long in the leg you'll find more leg room in the Z4 compared with an Audi TT Roadster or Porsche Boxster. 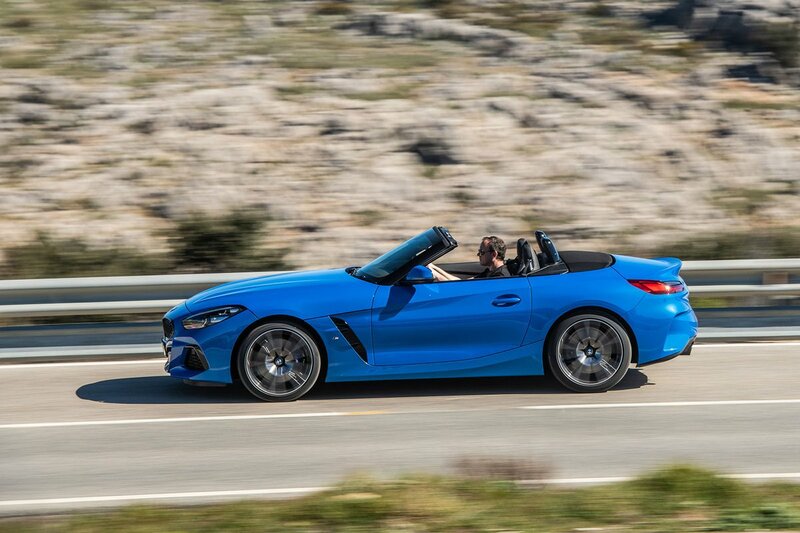 The TT has more head room, but the Z4 isn't tight on that itself. It's wide, too, and you and your passenger will feel slightly less hemmed in than you would be in the TT. The door pockets are also a good size, there’s a handy covered cubby in front of the gearlever where you can wirelessly charge your phone, and there’s a decent-sized glovebox. Most impressive of all, however, is its boot capacity. At 281 litres, it is larger than those of the Audi TT Roadster and Porsche Boxster, and that figure remains unchanged whether the roof is open or closed. That means it'll easily fit your golf clubs, or as our tests proved, five carry-on suitcases (that's the same number as a Volkswagen Golf). And, if you're worried that you'll need a back-up car to take your skis, for a small charge you can add a ski hatch for even greater convenience. Storage space is also good, with a decent-sized glovebox and various cubbies. The only issue is that the cup holders are mounted within the central armrest, which means you have to drive around with the lid open after a Starbucks or Costa pit stop.